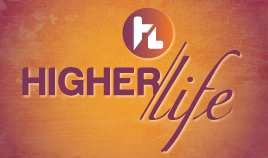 Join us on Friday 13 March for a night of worship with guest artists Shaun P, Harmony House Ensemble and Julius Schultz and the Justin Leigh Band. 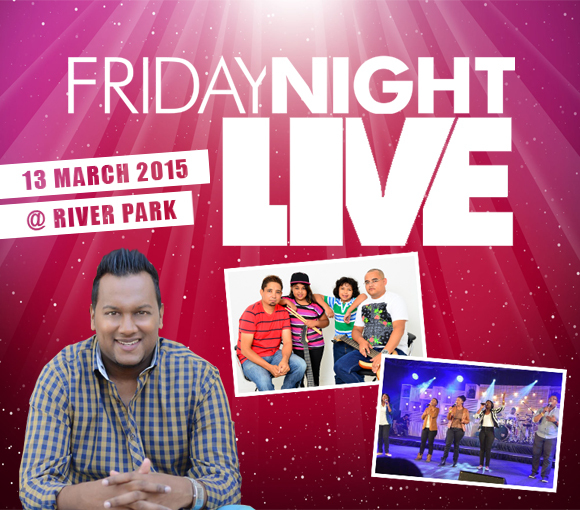 Live at River Park on Friday 13 March 2015 from 7pm - 9pm. 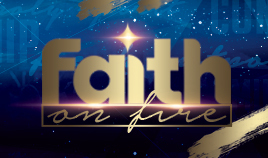 The event will be televised live on DSTV channel 341, FlowTV on Sky channel 595 and ClearTV on Vivid Free to air satellite on 20 March 2015.